Definition of now: at the present time. I was always a person who was quite immediate about my approach to life. I don't like to wait around for things, or wait for life to happen to me. More recently I've formalised this characteristic as the word 'now'. Now is the time to achieve what we want to achieve. Now shapes our future too, as it sets the foundations for our future achievements. 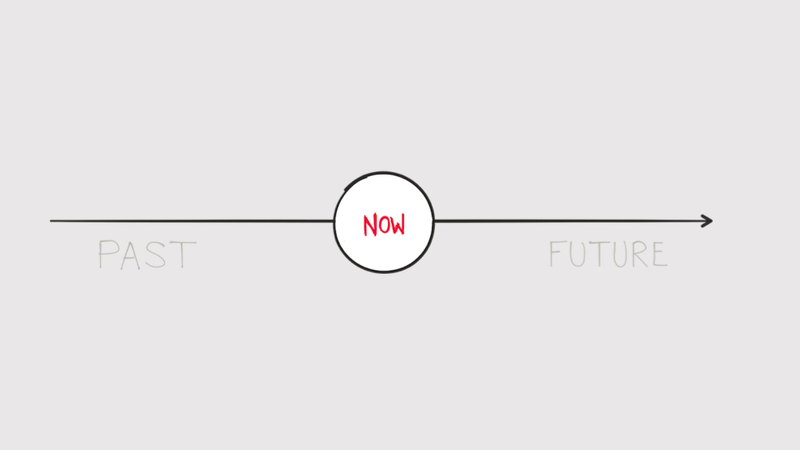 Books have been written about The Power of Now. So this realisation is nothing new. The true power of now resides in our ability to apply it to real life as often as possible. In other words, all the time. Most people don't tend to leverage the power of now. This attitude can lead towards procrastination, which in turn creates loss of productivity. There are many tasks that can be done now and should be done now. Being aware of this all the time can make a difference between success and failure. Now also helps me in making decisions more rapidly and moving things forward faster. I'm always assessing whether I can do something now or whether it needs considering later. If anything can be done right now, I will do it now and the knock on impact of it is that everything just happens more swiftly. If you're not sure what to do next, just think about what can and has to be done right now.